John Alasdair Macdonald is a native of the Scottish Highlands, from the Hebridean Island of Lewis and was raised in a Scottish Gaelic speaking family, the ancient language of the Scottish Highlands. 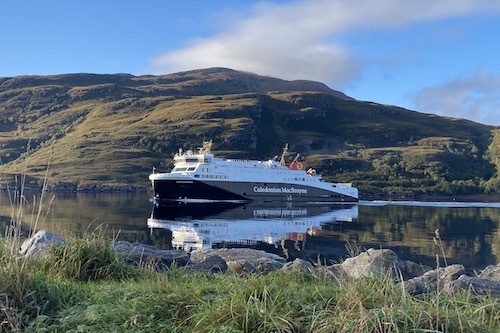 John has been operating The Hebridean Explorer for over ten years and his aim on every tour is that you get to sample as many of the delights of the Hebrides and the Highlands as possible from the stunning landscapes and dramatic scenery to the ancient history, traditions and culture that make this land so special. 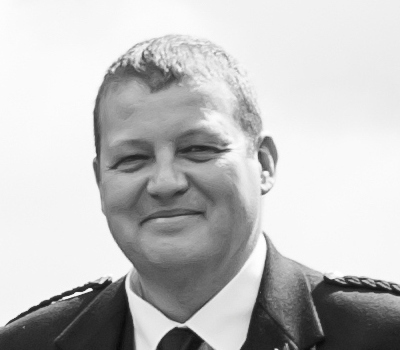 John has always had a strong interest in the history and culture of the Scottish Highlands and Hebrides and currently spends his spare time studying (as a very mature student!) at the University of the Highlands and Islands, having completed a BA in Scottish History and a Masters degree.